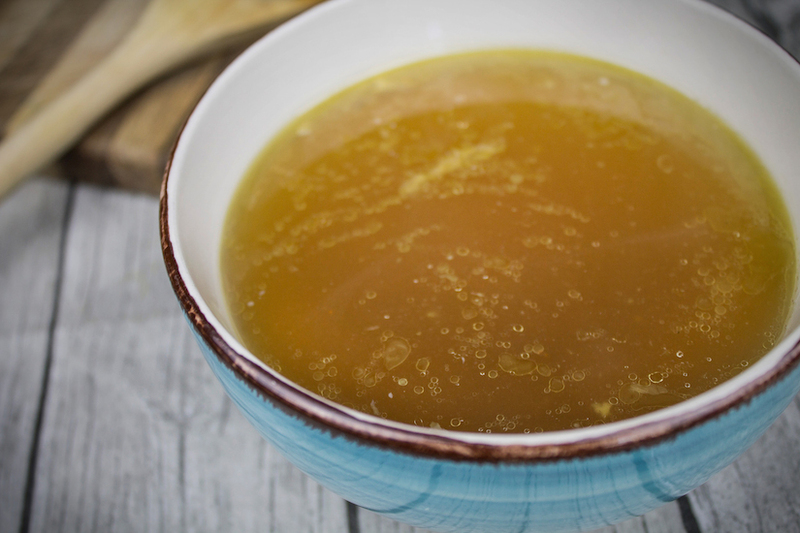 Many people I have talked to are under the impression that broth is hard to make. It can be complicated, but it doesn't have to be. So, today at Raising Homemakers, I am sharing with you how I make our chicken broth.